This week I had the pleasure of interviewing Athena DarkThorn-Melendez, she is in the group so when you see her give her a big hello ! 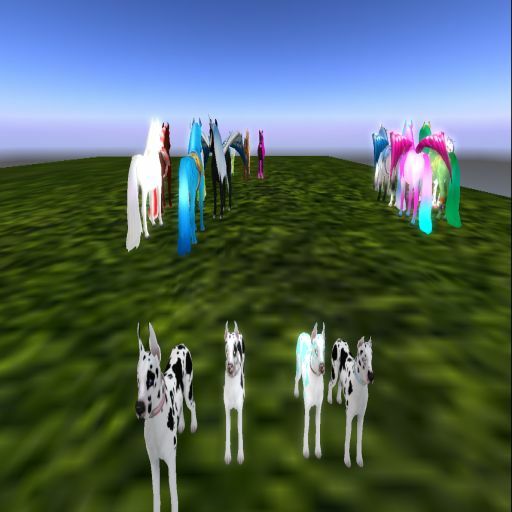 I am from the Us and what brought me to Second life was to make new friends and stay connected to the family I had on here. 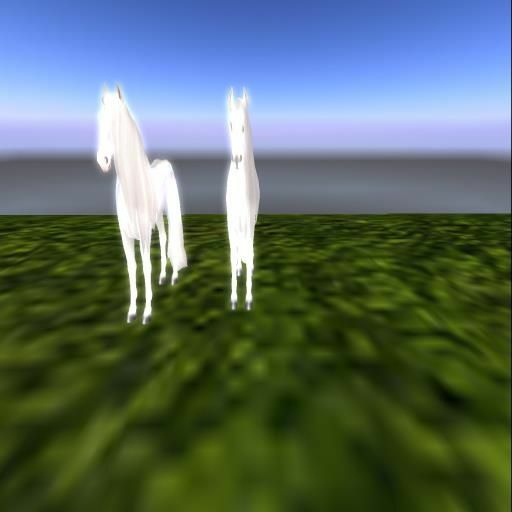 I got started in Breedables when I met my husband Jeff Melendez and seen my first Horse I was hooked from that day on. 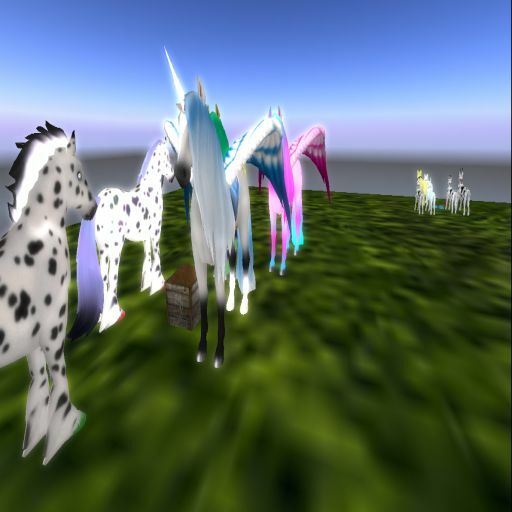 Nope Amaretto is the only Breedable I will ever own while in second life. I enjoy Hosting When not hosting I am spending time at Auctions E&S is one of my Favorite Auction houses in Second life my other Favorite place to go to auctions is Operation K9. There you go !!! Thank you Athena !! Great interview !! 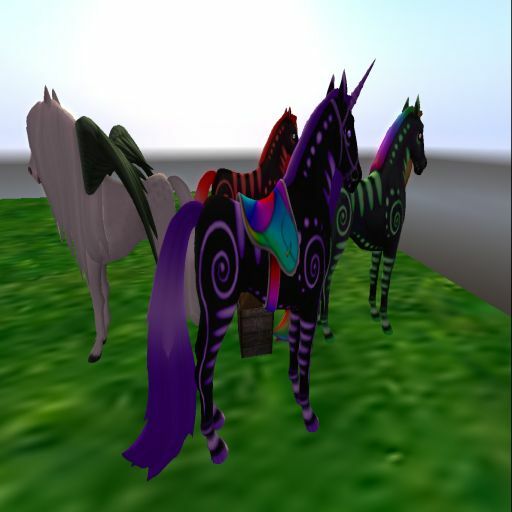 I am including some pictures of Athena special breedables.